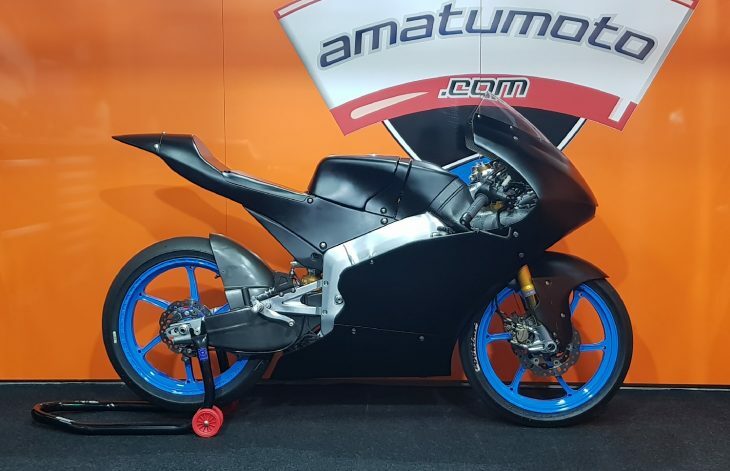 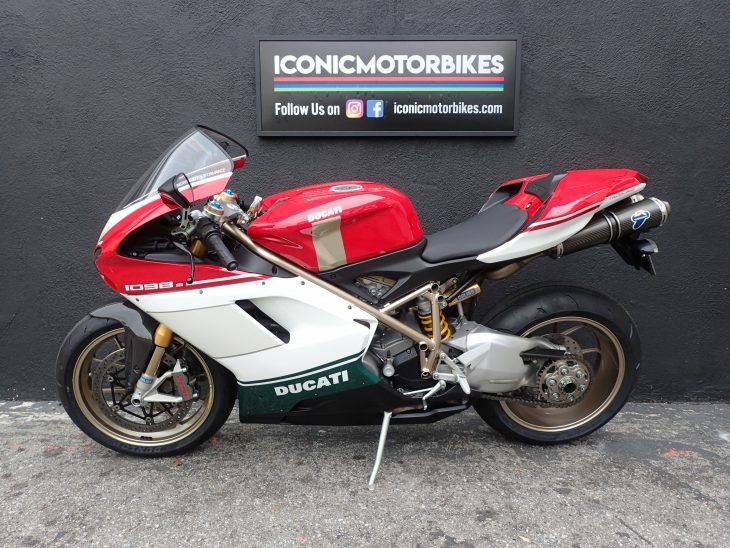 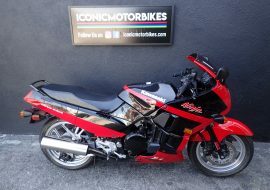 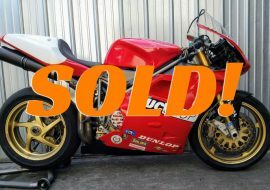 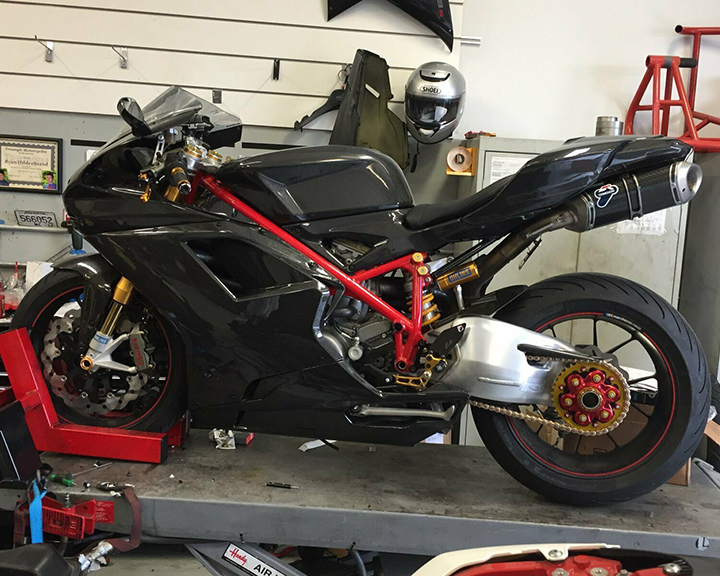 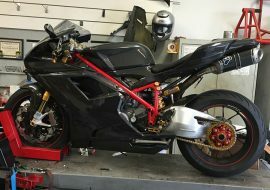 Here we have another Bimota for sale. 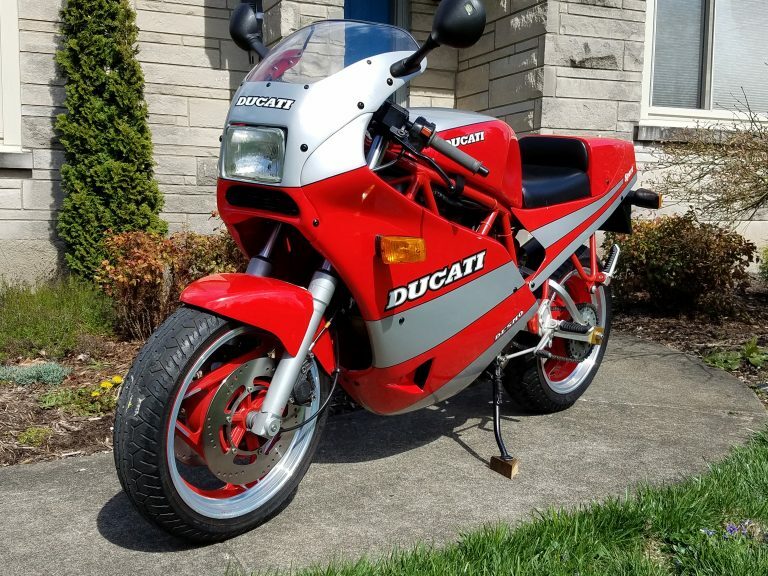 It seems as of late there have been a lot of these up for sale, but who's complaining? 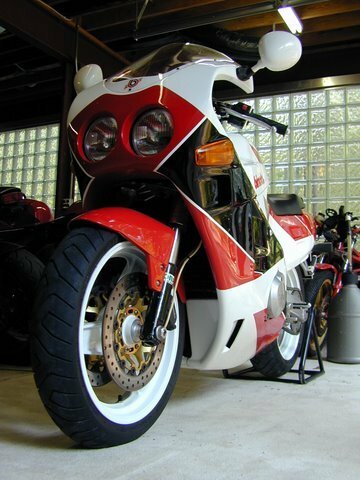 Not me, because I think they are really nice works of motorcycle art. 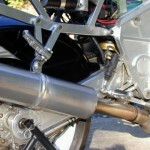 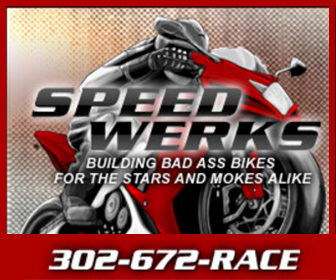 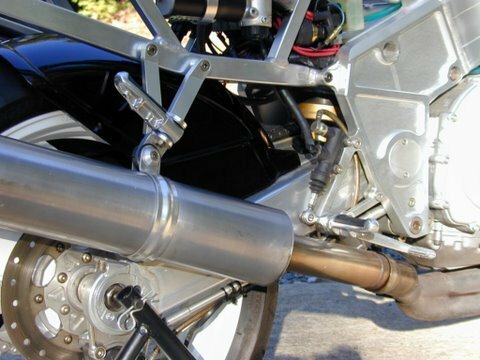 Check out all of the machined aluminum bits on this bike, they're amazing! 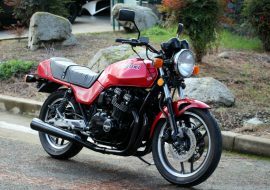 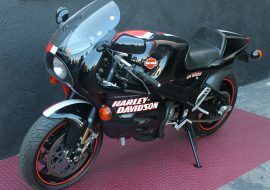 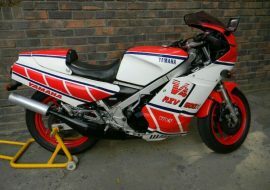 Now, if my memory serves me correctly the YB9's cost over $10,000 in 91 which was a truck load of cash for a 600cc bike. 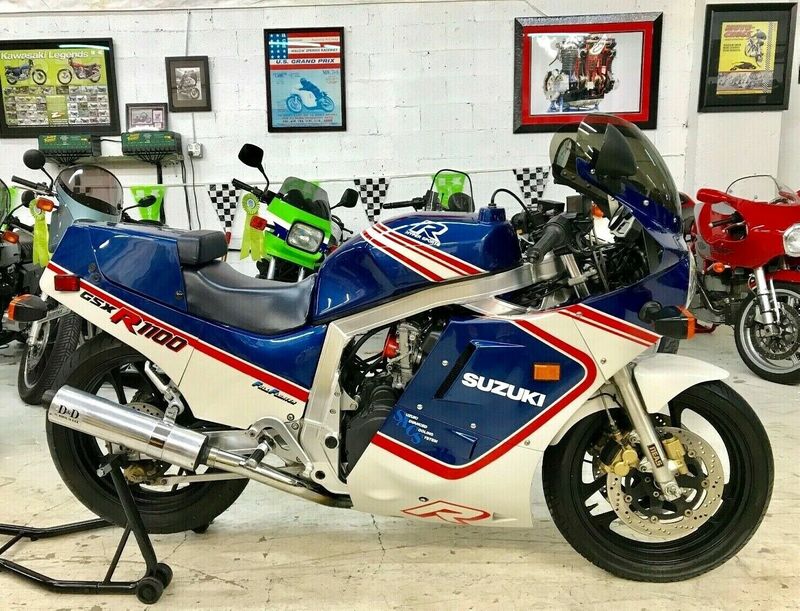 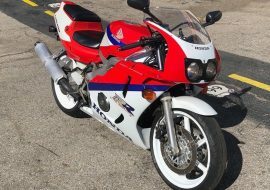 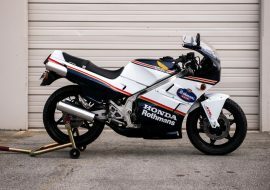 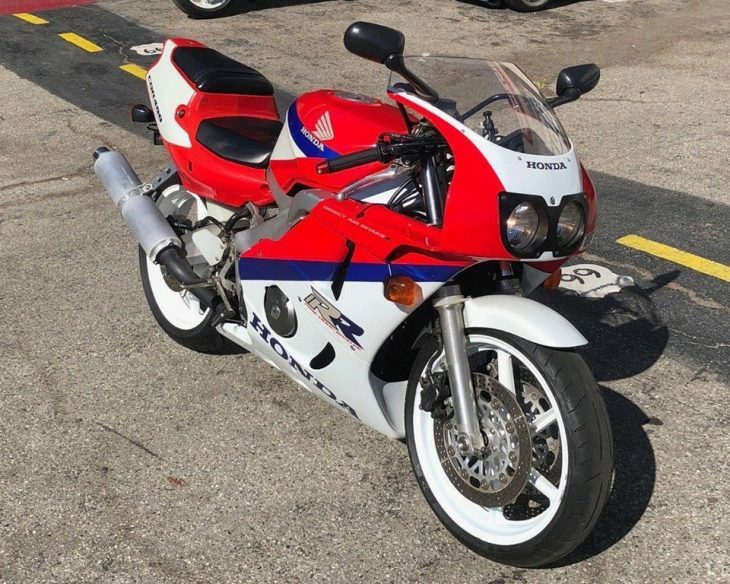 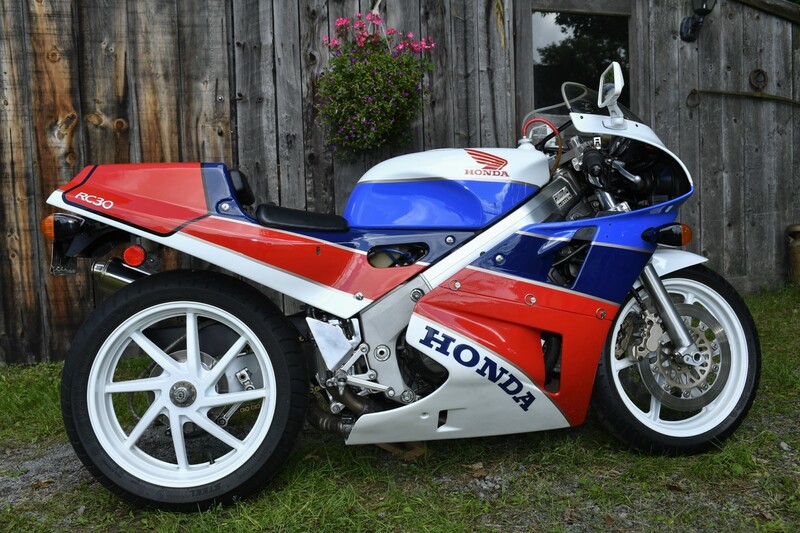 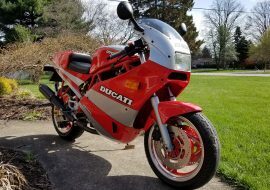 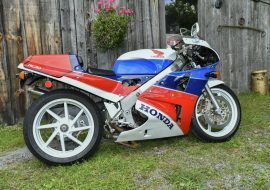 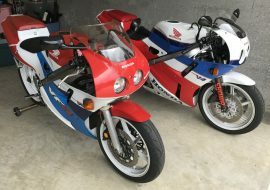 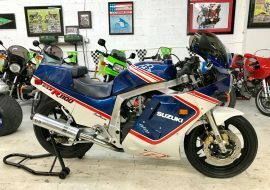 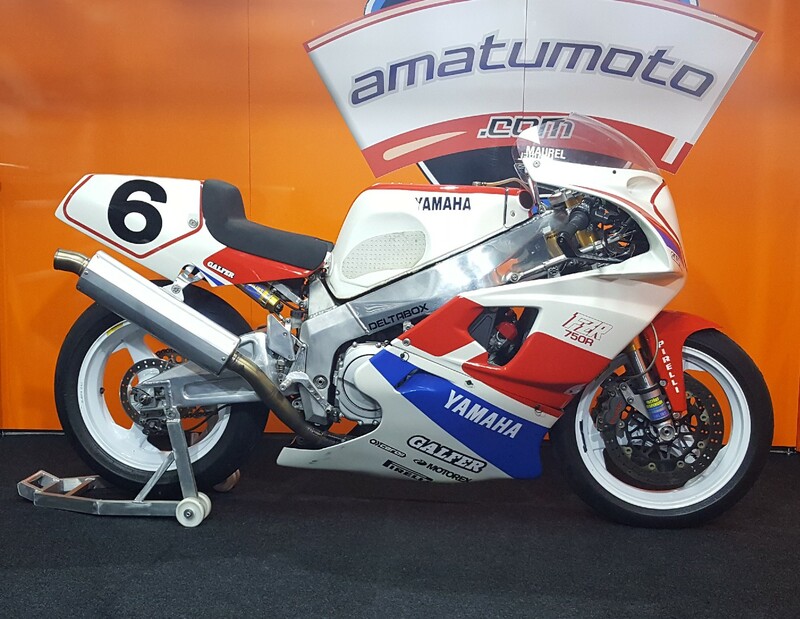 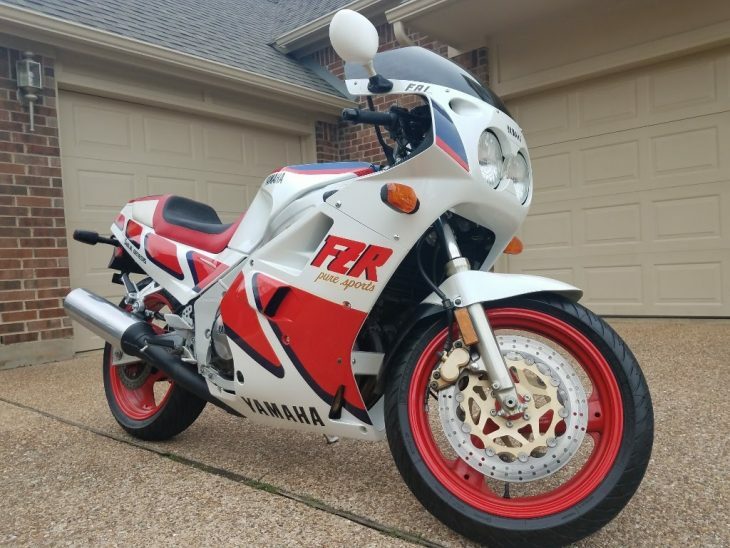 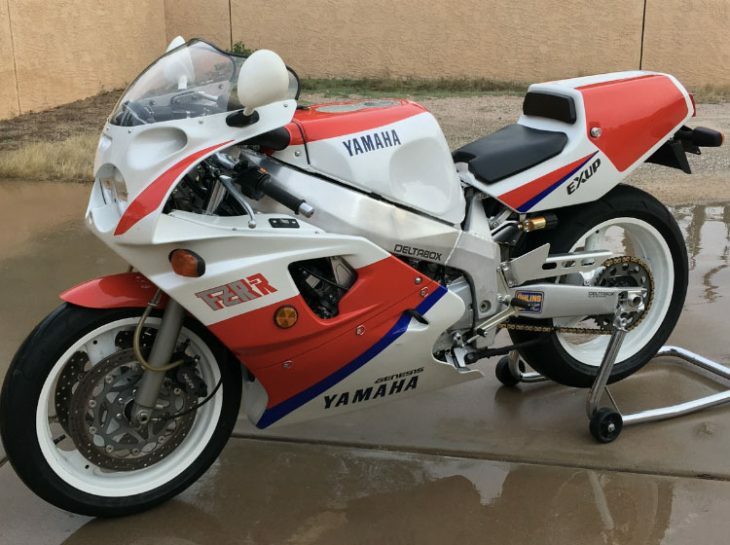 I believe the FZR600's were going for $5,000 to $6,000 back in 91. 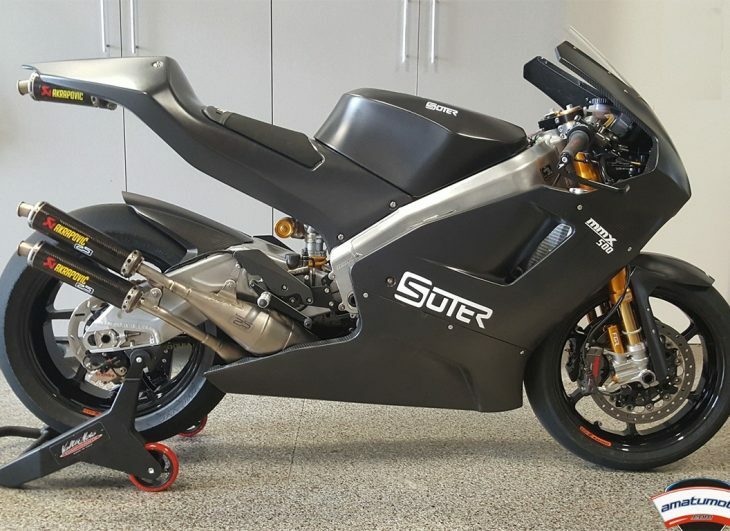 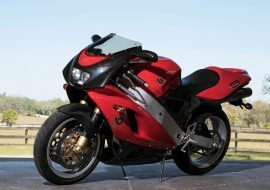 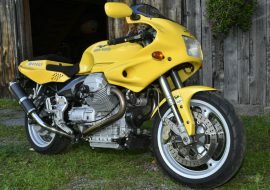 I compared it to the FZR because the YB9 uses the FZR 600 engine. 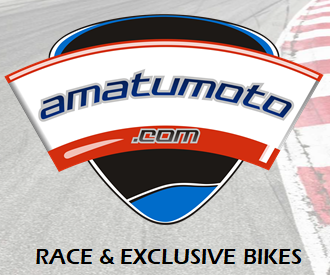 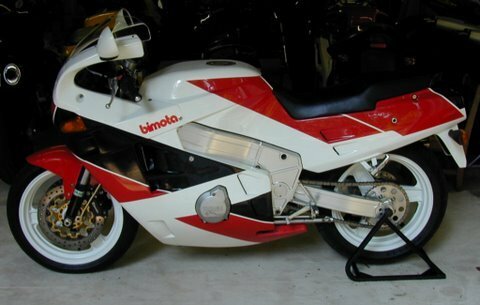 Obviously, they didn't have the mystique that Bimota was offering either. 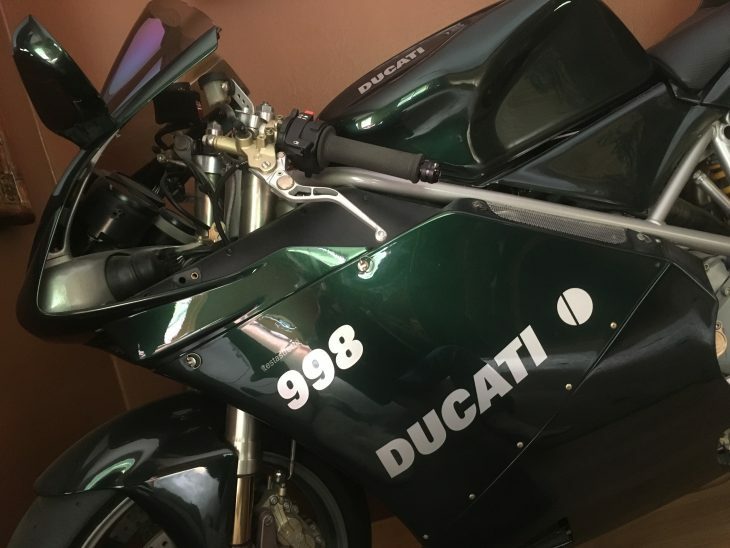 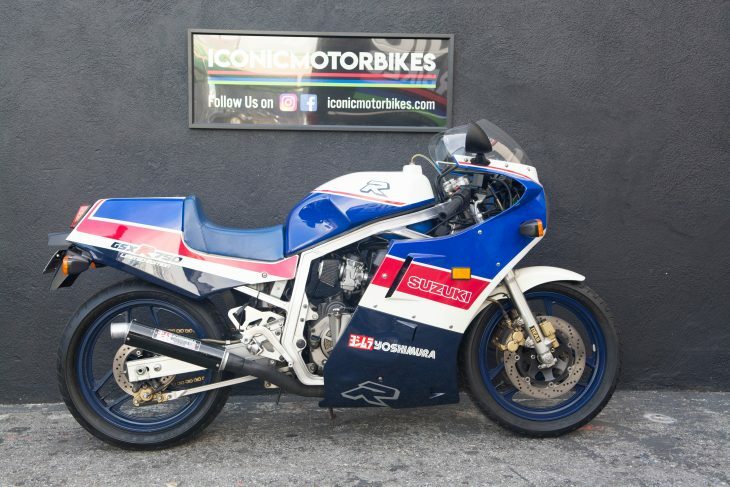 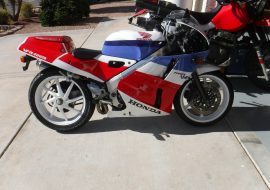 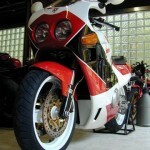 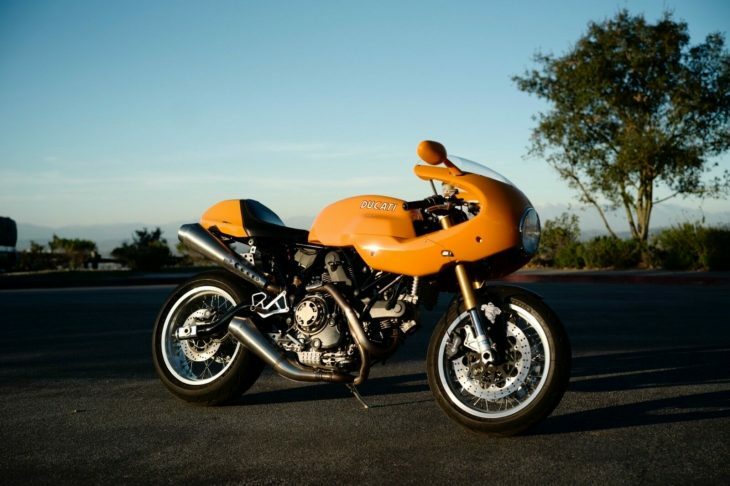 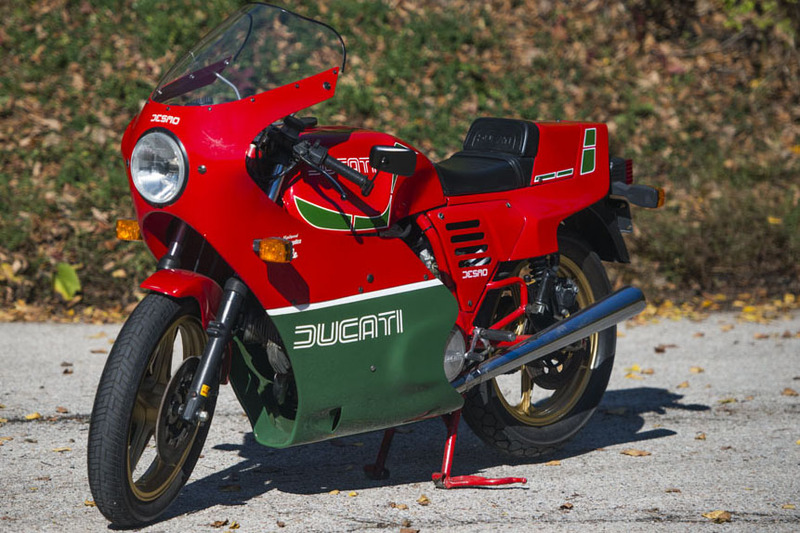 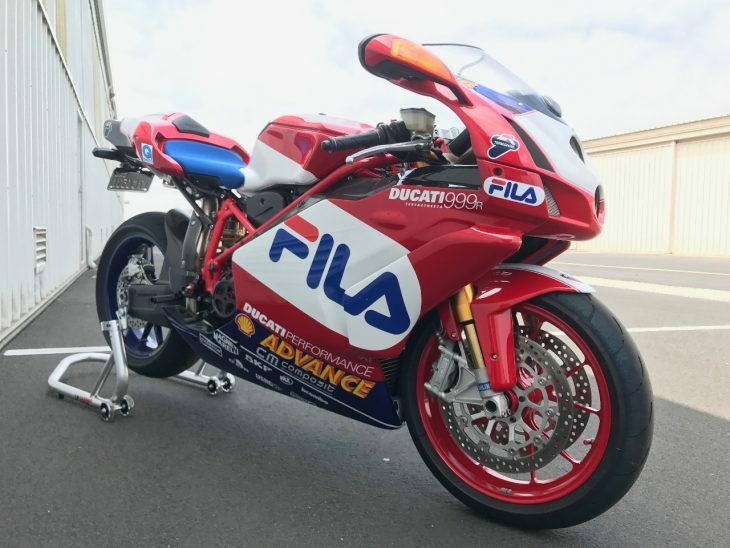 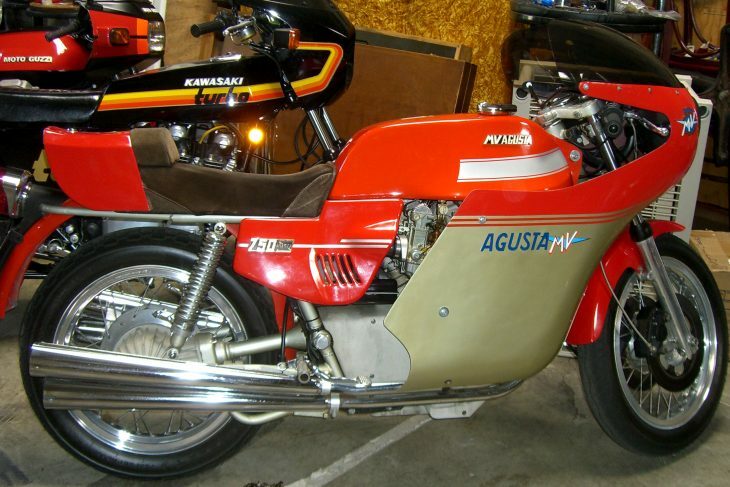 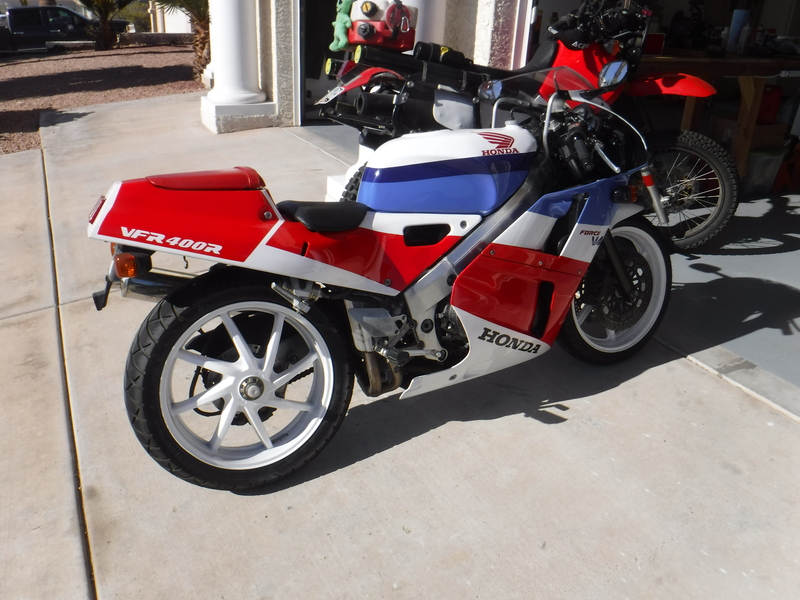 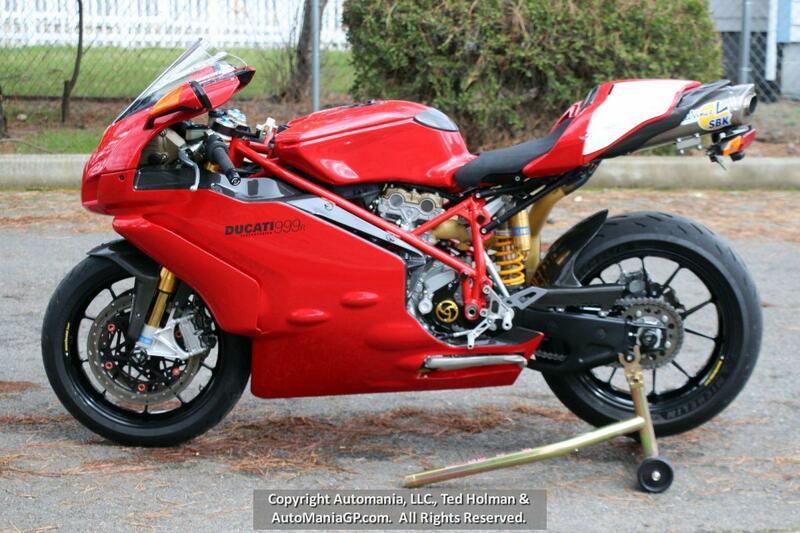 This bike is not in it's original color, but has been done in a very tasteful Bimota type paint scheme. 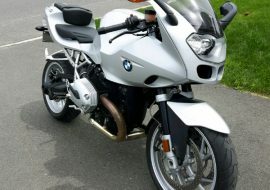 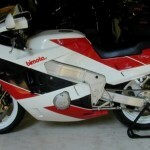 Originally, these were offered in a very odd, light blue color that was not very appealing to sport bikers. 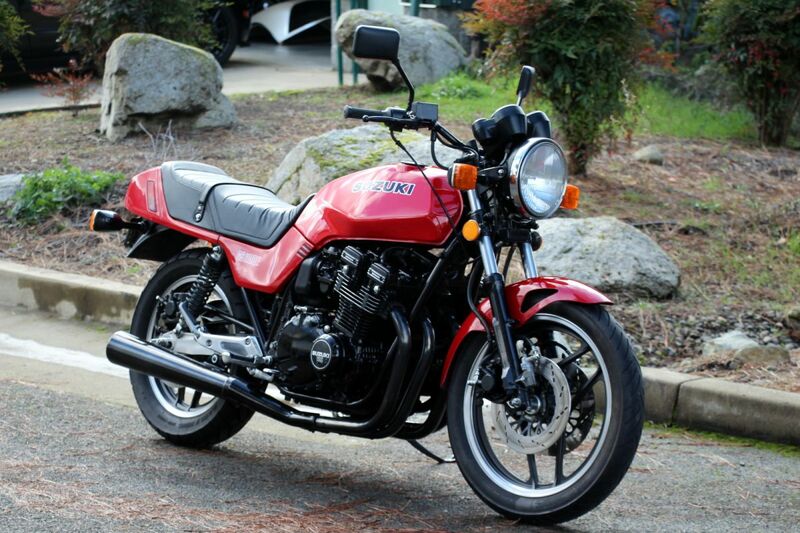 However, they did offer a rarity in that this bike has a digital dash, that was way ahead of the Japanese big 4. 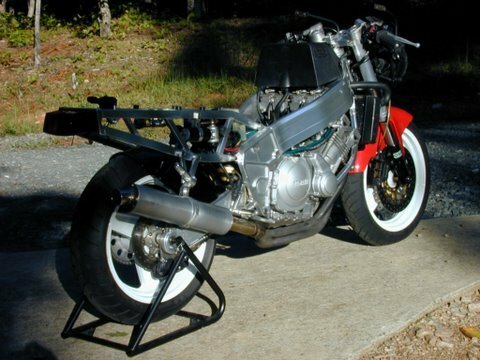 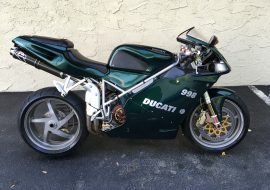 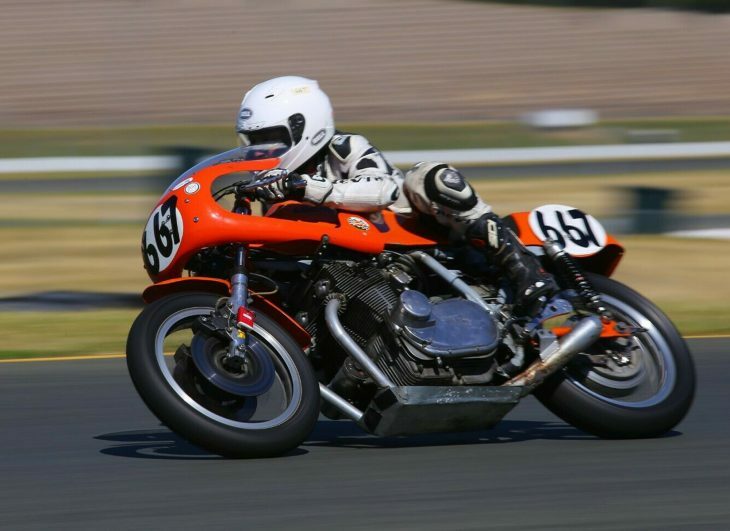 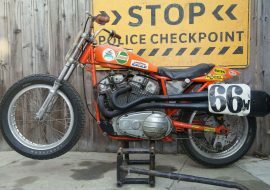 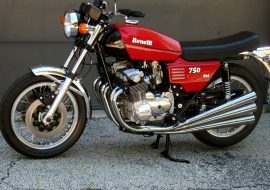 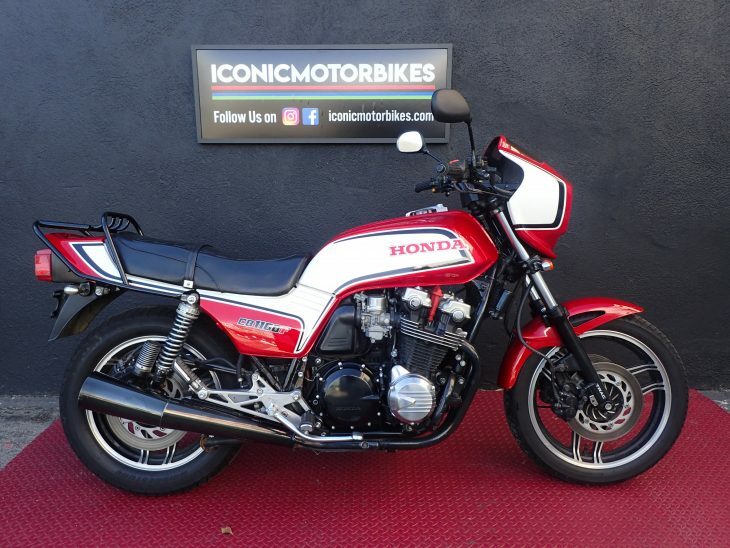 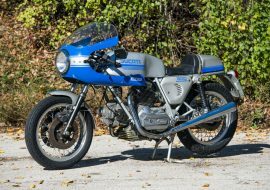 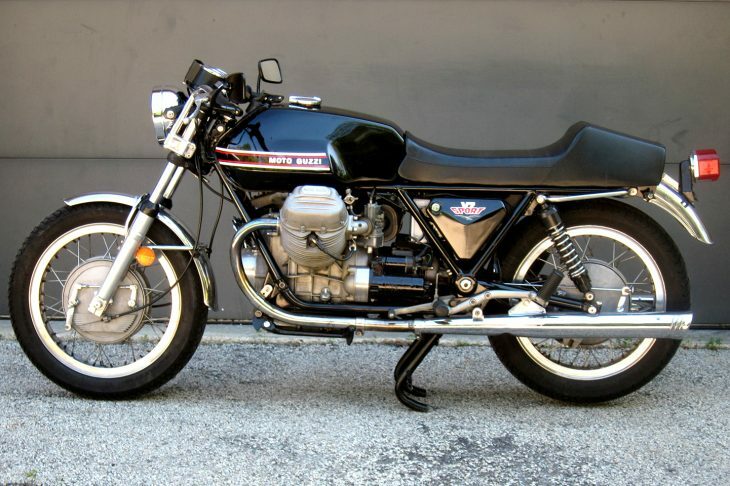 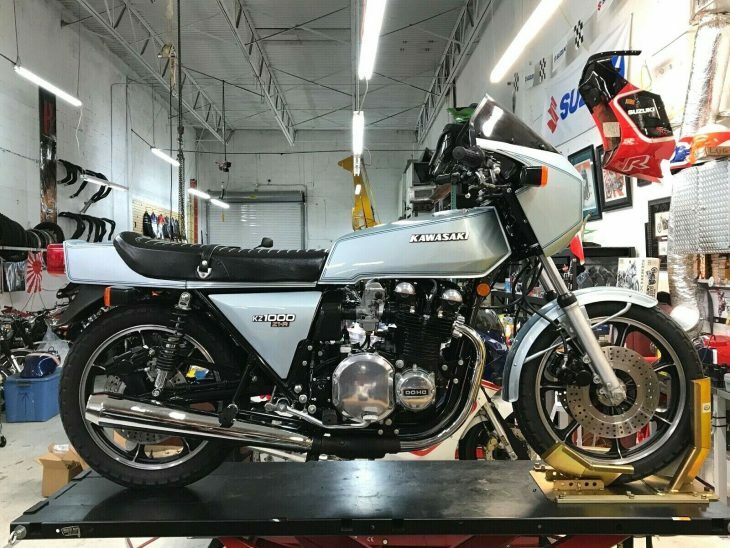 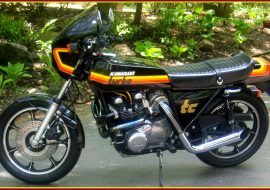 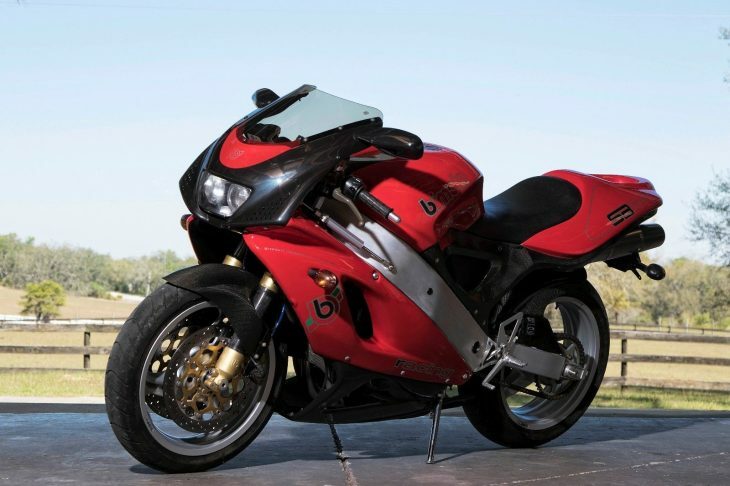 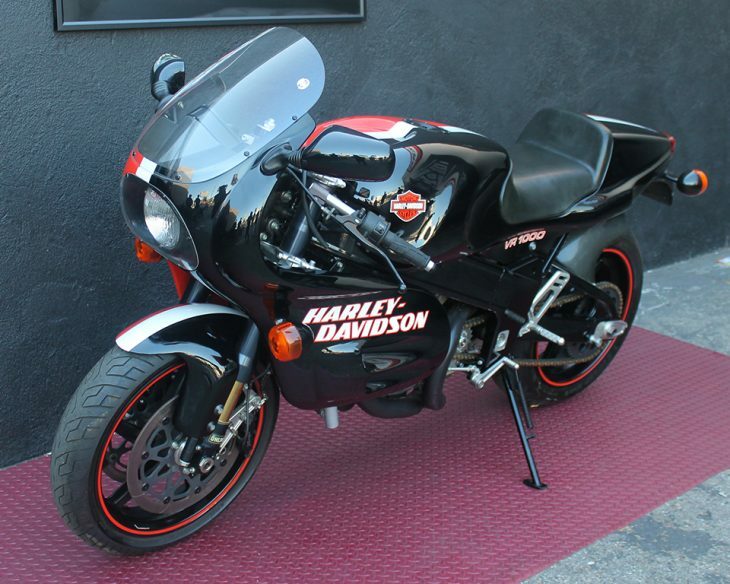 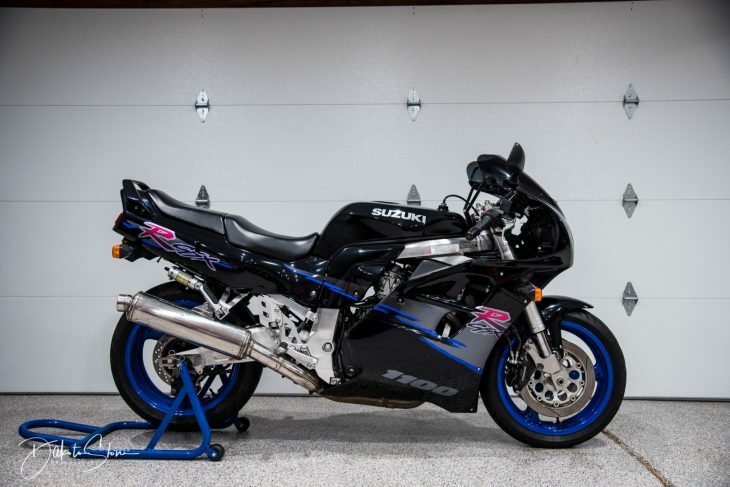 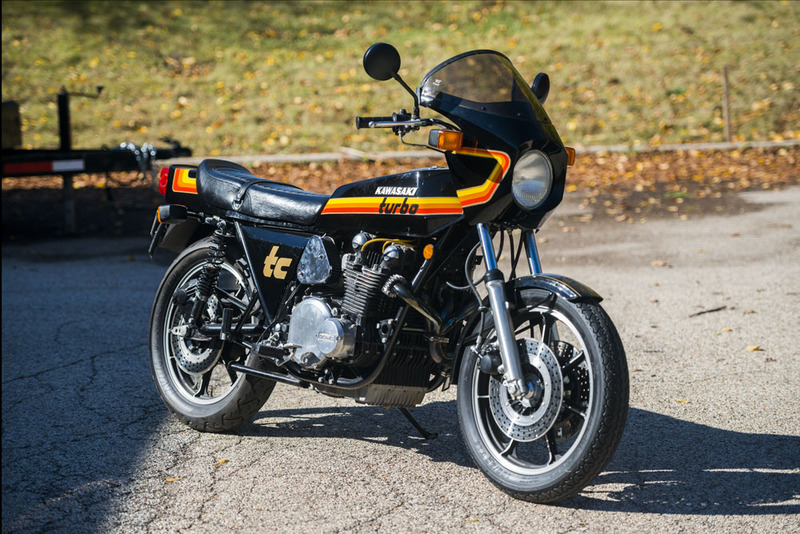 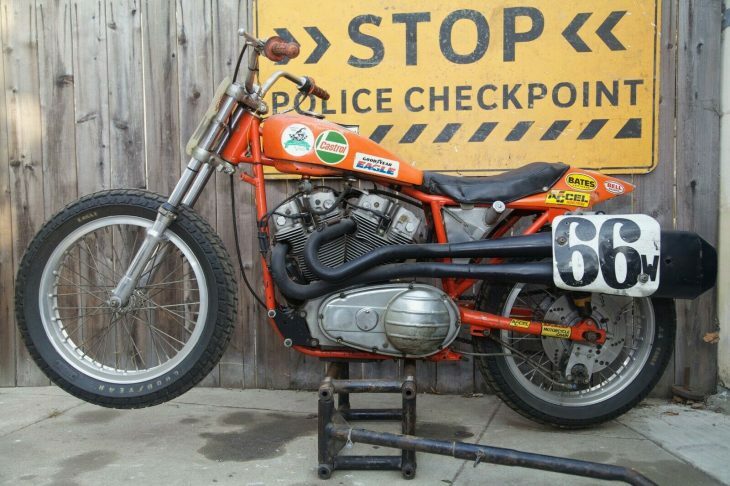 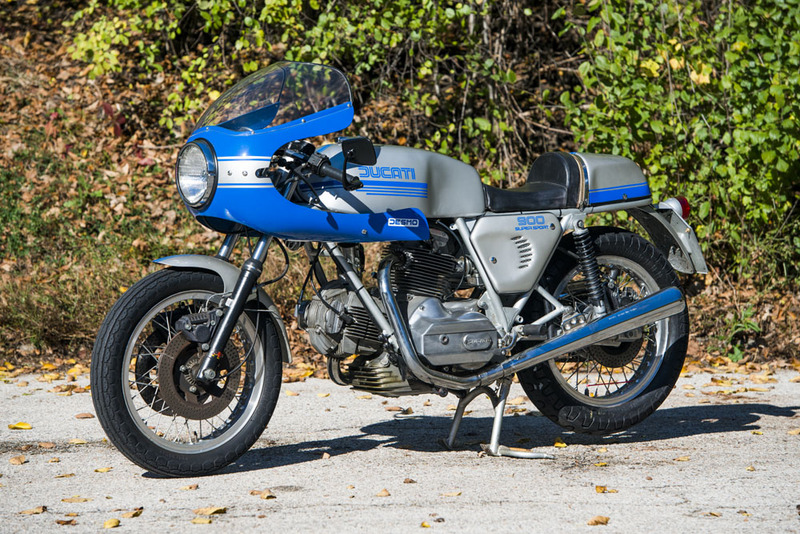 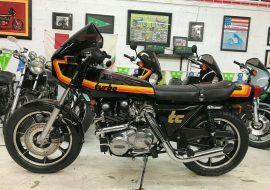 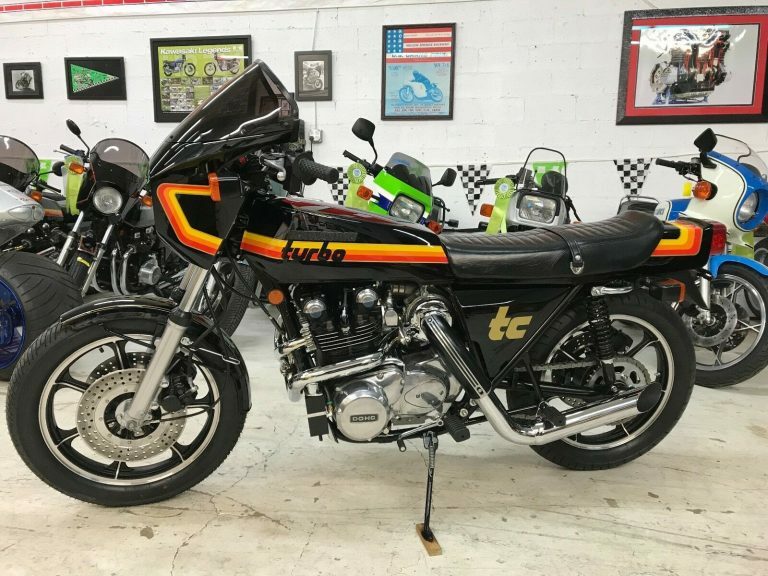 This YB9 is one of the rarest bikes in the USA (less than 5 ),even the world, as only 200 were made! 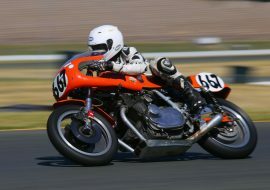 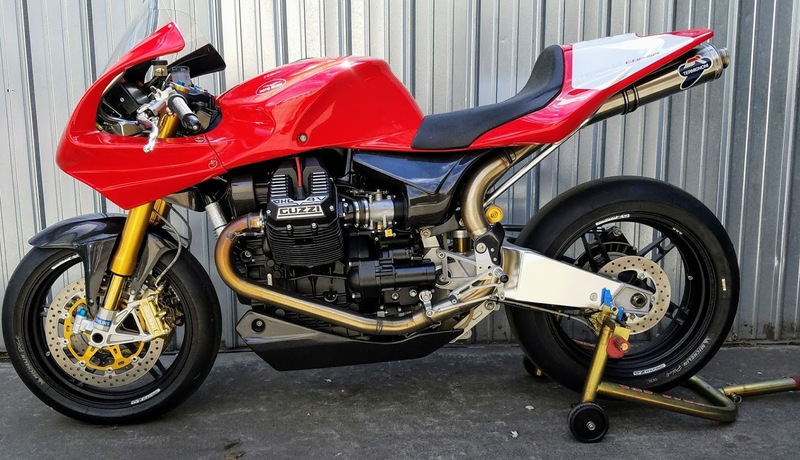 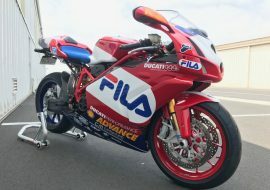 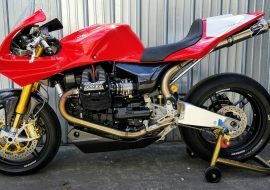 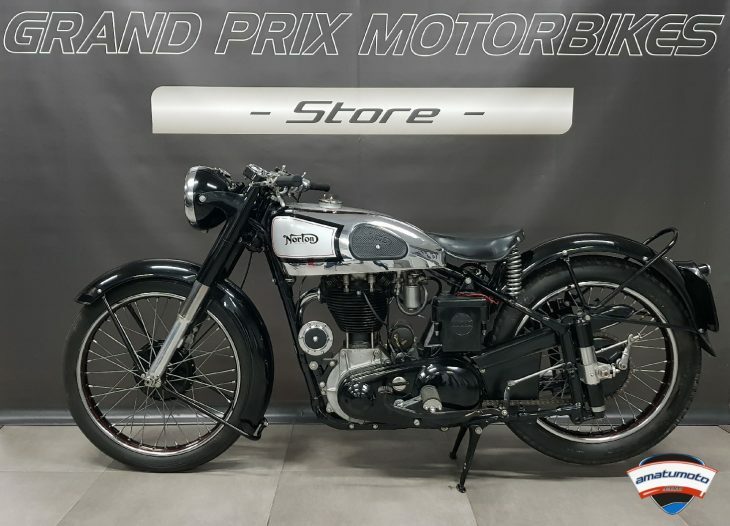 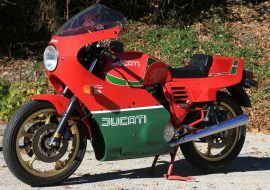 It is a full restoration from Italy as I know it, possibly from the race series where Bimota won the 600 series 91-93. 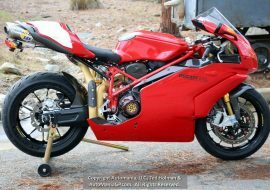 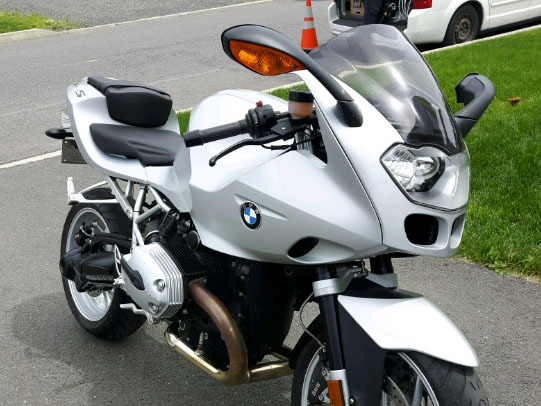 I was unable to verify the above statement, but I'm sure some of our readers will be giving me the 411 on the bike as we have few Bimota followers out there.